If you live anywhere near a mountain, you're likely to encounter a "mountain car." (Also known as a winter beater in flatter ares of the world.) 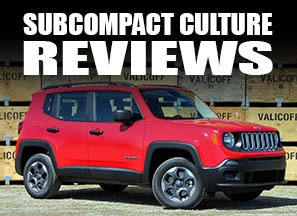 This is a vehicle that will get you up to your favorite ski/snowboarding area with little trouble and have at least some room for your gear. There are a few criteria for owning a mountain car. It's got to be able to make it up the roads to get to the area. This means investing in snow tires, many of which are studded out here in Oregon. Many mountain cars are AWD or 4WD for obvious reasons. 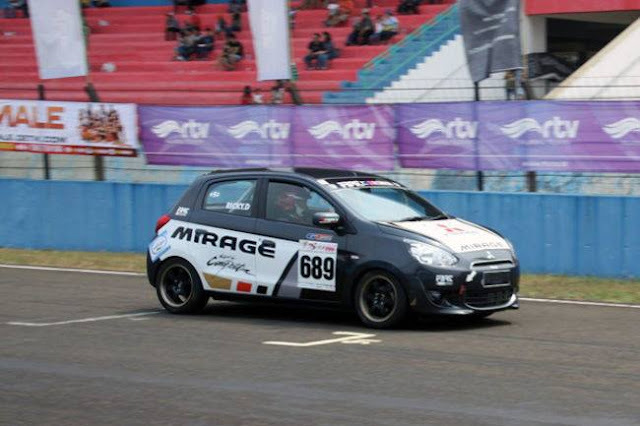 If you just thought of a Subaru Justy, then you get extra points. No matter the vehicle, it's going to get sandblasted by the sand, gravel, and—in Oregon—the chunks of sharp rock you'll encounter on the roadways. Frankly, it's hell on a car's finish. The roads up to the ski areas on Mt. Hood will have a car's paint down to the primer in areas in about four to six trips up the mountain. (This was the case with our 2009 SX4.) It helps to invest in a set of mudflaps and clear film to protect your rig's shiny paint from the damage. However, if you don't want to do all this to you nice, new, shiny car, you can simply get a car dedicated to winter driving—a mountain car. You don't worry about your paint on a mountain car. You won't get heckled for adding a makeshift rack to a mountain car. These rides almost always have winter tires, and sometimes has a bunch of fun stuff done to it to make it less boring (e.g. stickers, clever badges, etc.). Take for example this Daewoo Lanos sedan we saw at Mt. Hood Meadows yesterday. It's a great example of a mountain car. 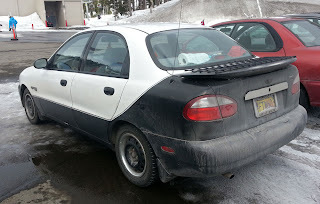 I don't know if this Alaska-plated vehicle is a daily driver or not. All I know is it's a fine example of a mountain car. Studded tires? Check. A "rack" made out of some wire shelving material on the trunk? Yep. Ironic Ford Ranger badging? You bet. 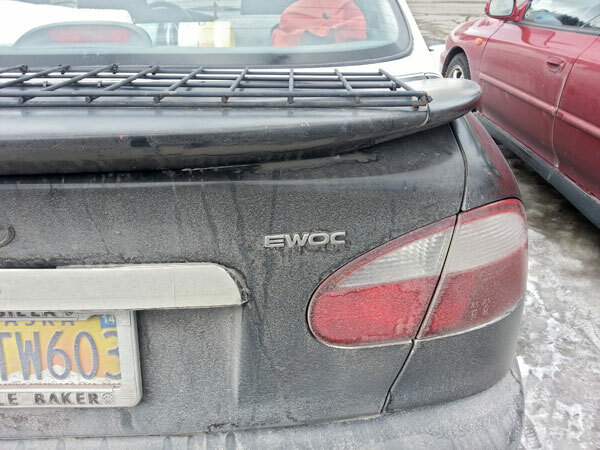 The word "Ewoc" incorrectly spelled on the trunk made from rearranged vehicle emblems? Naturally. How about this Chevy Metro? Again, great mountain car! 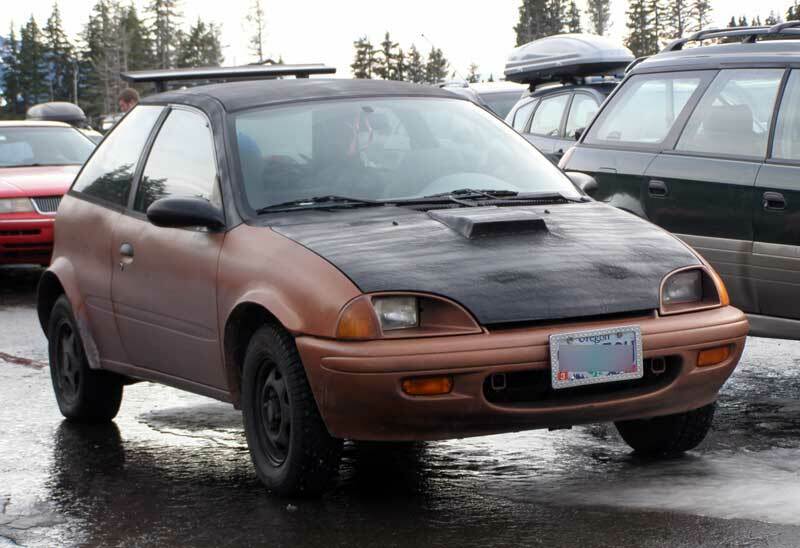 Studded tires, homemade fender flares, hood scoop, and spoiler. It's probably reliable, gets decent mileage, and they probably don't worry too much about the car's finish. Hey, that's what Krylon is for. We actually took our Suzuki Sidekick up to the mountain yesterday, and it makes a fine mountain car. We don't care about the paint too much, it's got extra ground clearance, and a winch just in case. A set of dedicated snow tires would up its mountain car status, as would a ski rack of some sort. We can't carry more than two people in it with skis/snowboards in tow at the moment. We might take it up there again, but we did just add mudflaps, clear film, and are getting a ski rack for our WRX. But, no matter how much a new car gets protected with these bits of mountain armor, it's still going to get beat up on the on the mountain. So while the WRX might be faster (and safer in a crash) on the mountain, the Sidekick is a very nice option to have when we decide to hit the slopes and the gravel-covered roadways of the mountain. You need one of these. Then you can take people with you, like me! 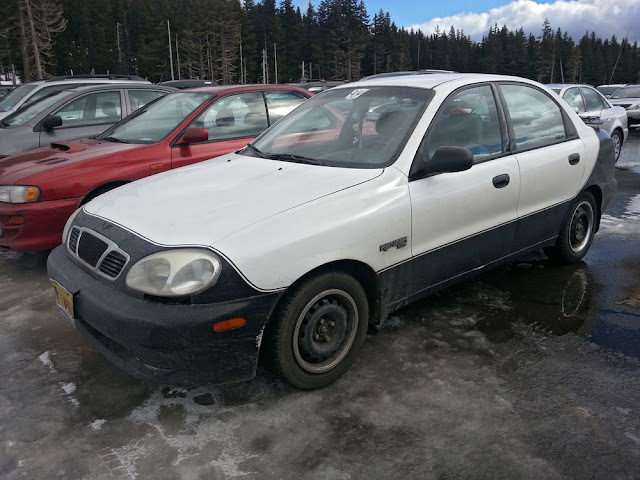 You forgot about the Daewoo's beauty rings!